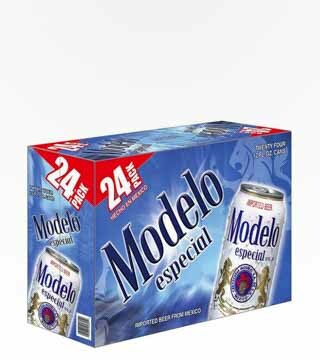 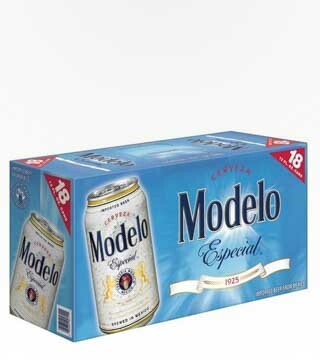 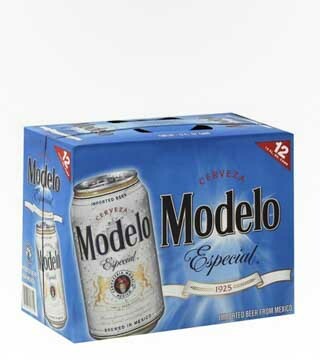 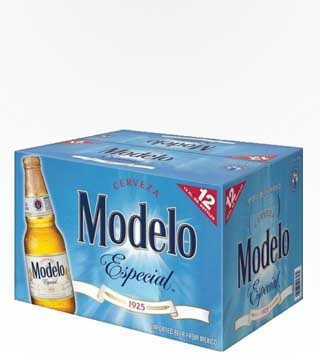 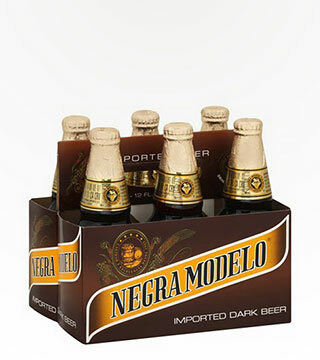 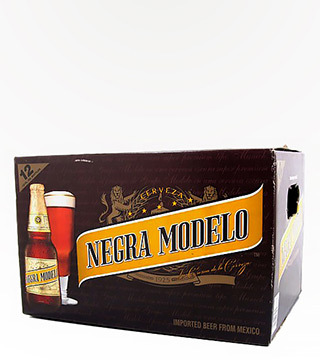 Modelo Especial is the best selling canned beer in Mexico, despite also being sold in adorable little glass bottles. 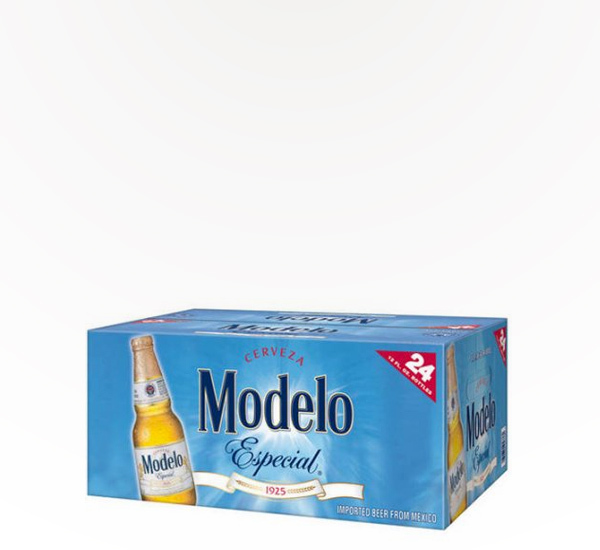 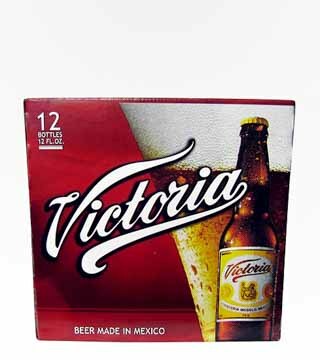 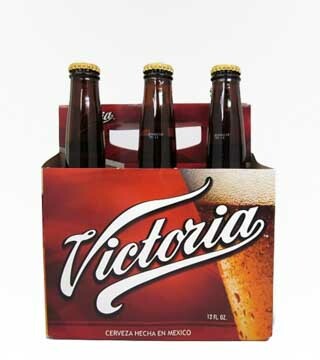 This crisp, light Mexican lager faintly sweet corn-malt flavor that compliments traditional Mexican food like guacamole to… well, pretty much anything actually. 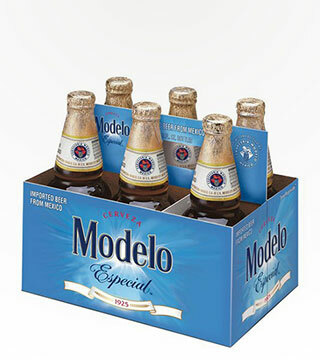 Guacamole is delicious — and so is Modelo Especial!